Giving Back- In Big Ways! Congratulations to Moraine Park students and staff on a huge accomplishment! As of today, a total of 4,000 community impact hours have been logged by Moraine Park students and employees. 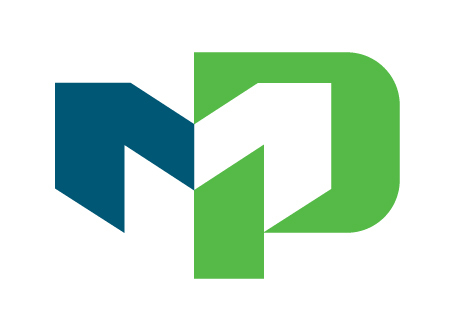 This amounts to approximately $97,000 in economic impact throughout the MPTC District and surrounding areas. Needless to say, Moraine Park is giving back, in big ways! For more information on service learning, or how you can become involved, visit morainepark.edu/service-learning. 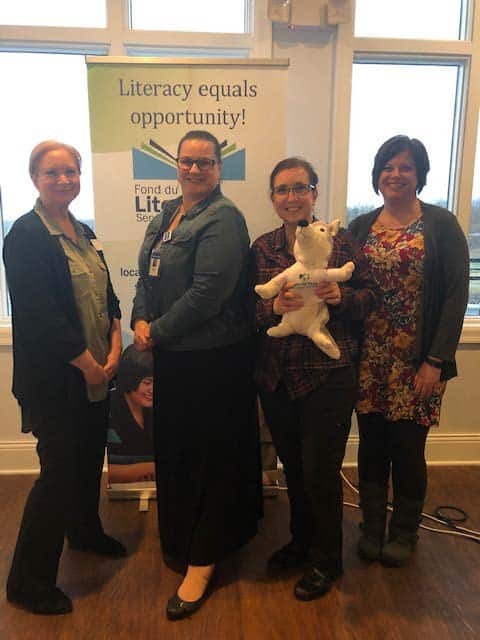 Moraine Park student, Renee Vnuk-Uhrman of Campbellsport, has been selected to be a part of the 2019-20 Campus Compact Newman Civic Fellows cohort. Campus Compact, a Boston-based non-profit organization working to advance the public purposes of higher education, has announced the 262 students who will make up this year’s cohort. The Newman Civic Fellowship is a one-year experience emphasizing personal, professional, and civic growth for students who have demonstrated a capacity for leadership and an investment in solving public problems. The fellowship provides a variety of learning and networking opportunities, including a national conference in partnership with the Edward M. Kennedy Institute for the United States Senate, access to exclusive scholarships, and post-graduate opportunities. 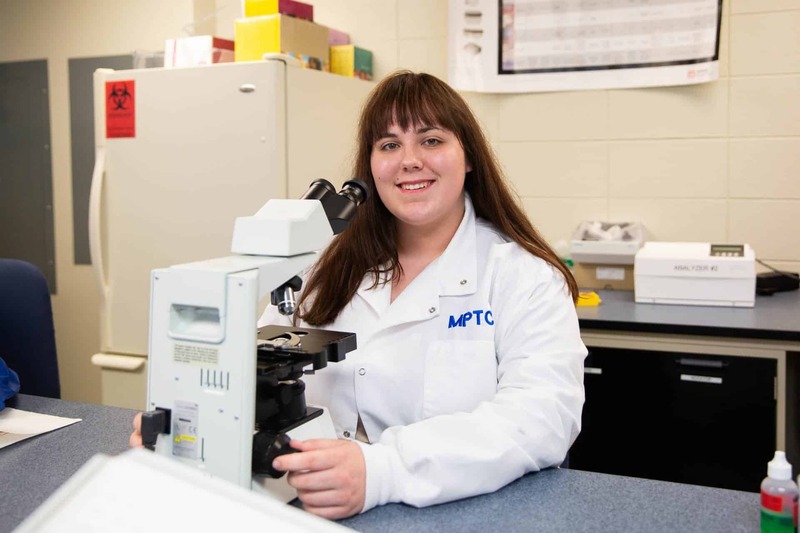 Vnuk-Uhrman, a first-year medical laboratory technician student, took advantage of dual credit opportunities in high school and became a certified phlebotomist after graduating. She is also part of the College’s Promise program, volunteers at her local community hospital and Campbellsport High School, and maintains top academic scores. In total, there were nine students selected from Wisconsin to participate in the Newman Civic Fellows cohort, and Vnuk-Uhrman represents one of two technical college students in the group. She was recognized at the Wisconsin Campus Compact Conference on Thursday, March 21. For more information on the Newman Civic Fellowship, visit compact.org/newman-civic-fellowship. 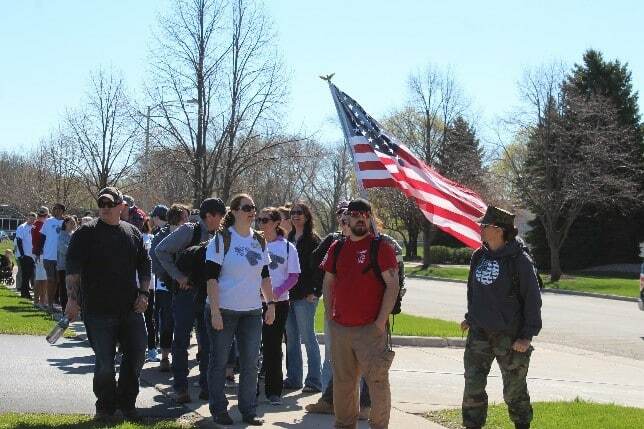 Moraine Park Technical College and Marian University student veteran organizations will hold their third annual 22 No More ruck march/walk for veterans on Saturday, April 20. This event is intended to raise awareness of the 20-22 suicides committed by veterans every day and form a strong community around those who have served or currently serving. 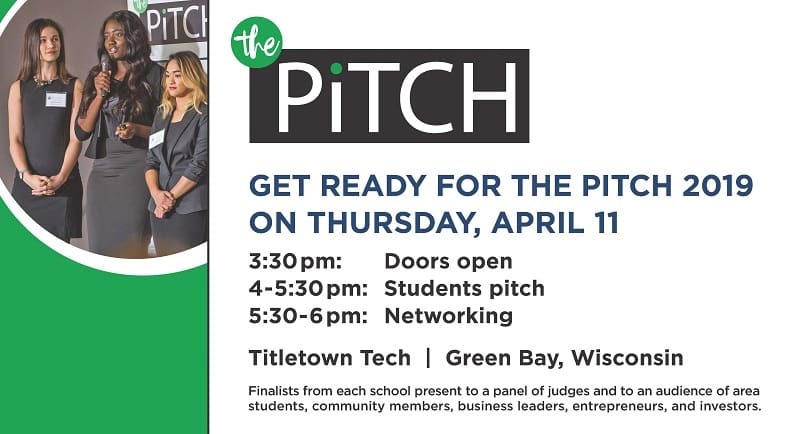 The event begins at 9:00 a.m. with registration in the B parking lot of MPTC’s Fond du Lac campus, located off Campus Drive across from the VUE housing, followed by a 2.2 mile walk around the Fond du Lac Soccer Complex at 10 a.m. The walk ends with an opportunity to meet with area veteran resource providers, National Guard, and ROTC service members and enjoy a free lunch provided by the student veteran groups of both college. A backpack is not required to participate, but everyone who attends is encouraged to honor a service member by carrying a photo of them during the walk. The first 100 individuals who register and take part in the event will receive a free water bottle or small nylon backpack while supplies last and “22 No More” t-shirts from last year’s event will be available for a small donation. 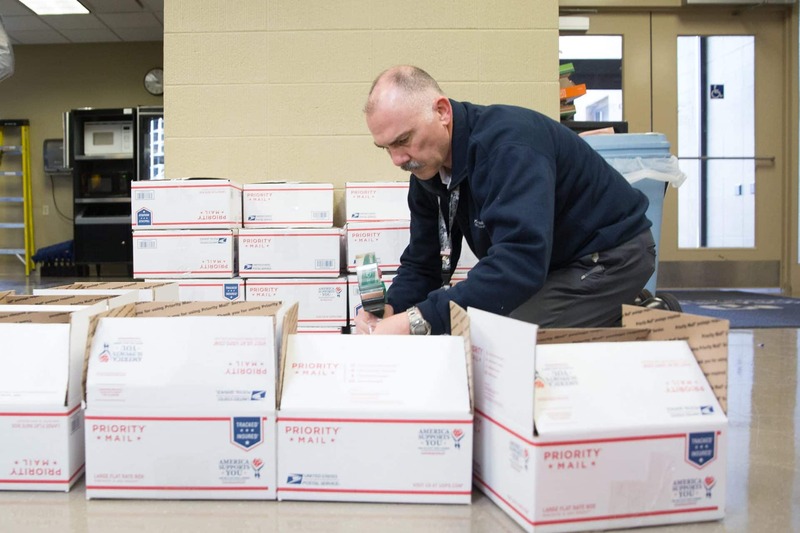 The event is free, but donations are encouraged, with proceeds going to support the Student Veteran Organizations of both colleges and Salute the Troops. To pre-register, please click here and for more information on the 22 No More ruck march/walk please contact Steve Pepper, Student Veteran Specialist for Moraine Park Technical College at 920-924-3489 or Maranda Abitz, Coordinator of Veteran Services at Marian University, at 920-923-8641. I am from Plymouth, WI and graduated from there. I love animals which I have a kitten that lives with me and 2 dogs and 1 cat at my mom’s. 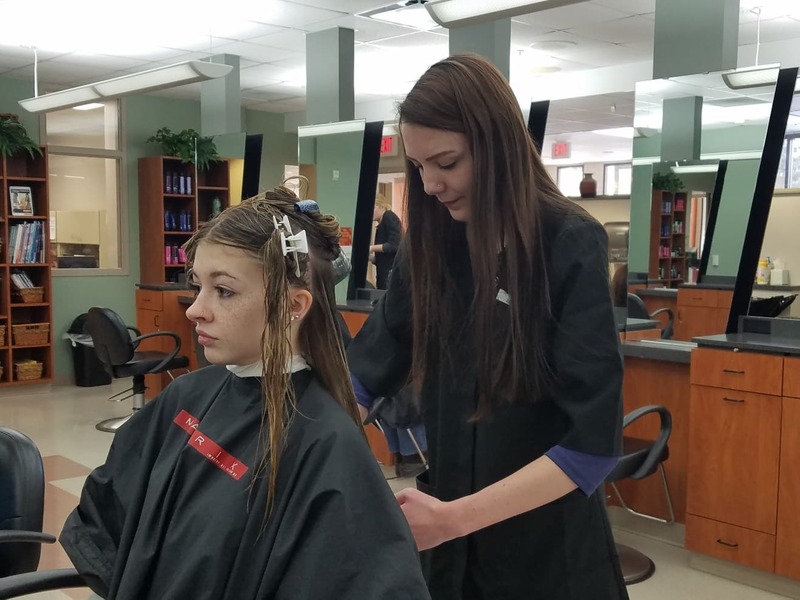 I have always had an interest for cosmetology so I decided to go to school and pursue it. I was looking for the nearest school. I love being able to do something I enjoy. I want to find a job as soon as I graduate. For more information, visit morainepark.edu. 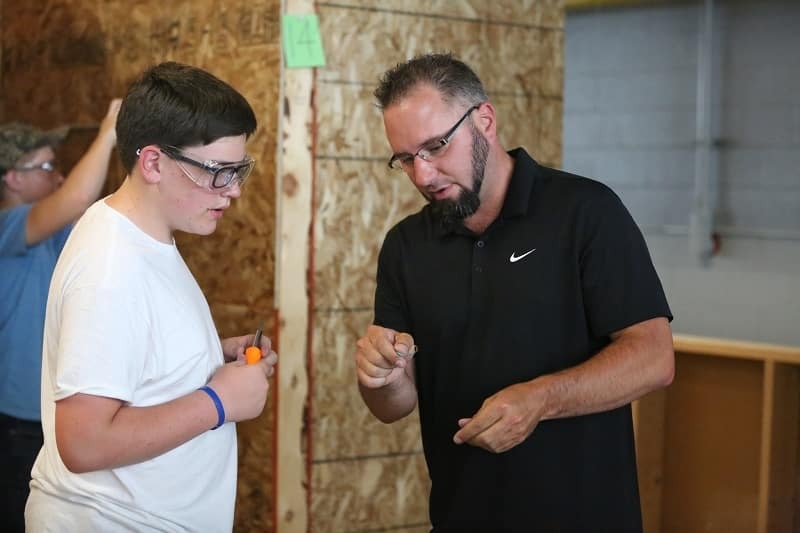 Moraine Park Technical College is holding its 14th Annual Toolin’ It!, a Nuts, Bolts, & Thingamajigs manufacturing summer camp at the West Bend campus June 10-14. Registration is open and underway for middle and high school students ages 13-16. This high-tech, hands-on experience provides an introduction to 21st-century manufacturing technology. Participants have the chance to learn about computer-aided design, computer-controlled manufacturing operations, basic electrical systems, machining, welding and fabrication, and so much more. Students will also experience the start-to-finish satisfaction of designing and manufacturing a product and using high-tech machinery under the close supervision of expert manufacturing trainers. The registration fee is $100 and includes all materials, lunches and field trips. Space is limited. Register today by visiting www.morainepark.edu/toolin-it, or by contacting Cindy Wolf at (262) 306-5321 or email at cwolf@morainepark.edu. Toolin’ It! is part of a national manufacturing summer camp program designed and sponsored by Nuts, Bolts & Thingamajigs, the Foundation of the Fabricators & Manufacturers Association. 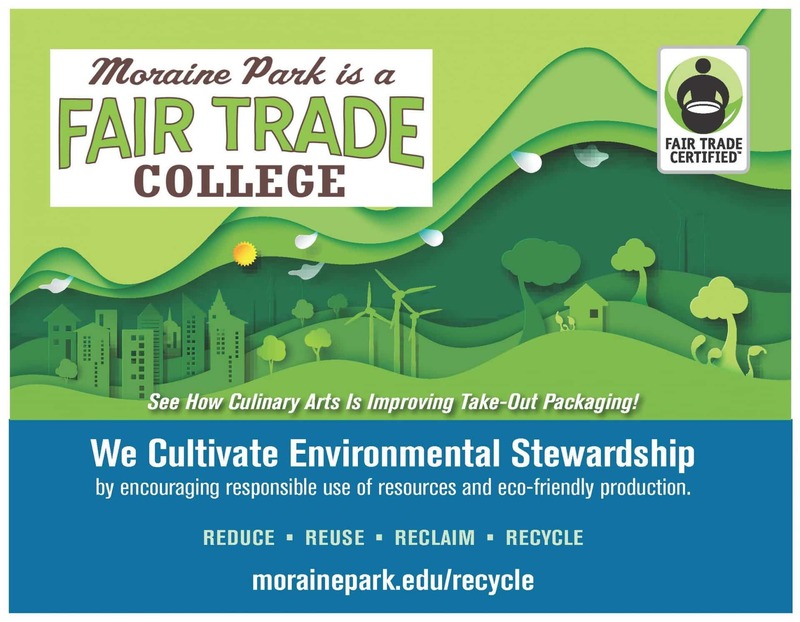 For more information on Moraine Park Technical College, visit morainepark.edu. I’ve been working in Culinary Arts at MPTC since 2014 as an Instructional Aide. In my position I order food and supplies for the students and the department, in general. From the very beginning I have been considering our ‘single use’ containers; so many were going out the door as we sold our Culinary Creations or when Community Classes took their food home! Are the containers safe to microwave? We know people are going home and reheating the food in that plastic container. Are the containers being disposed of properly? We actually had complaints that our labeled containers were blowing around someone’s yard! Are the containers reusable, compostable, recyclable? Since 2006, MPTC has been composting food scraps; first in the MPTC Garden and currently, an area chicken farmer picks up the scraps to feed his brood. 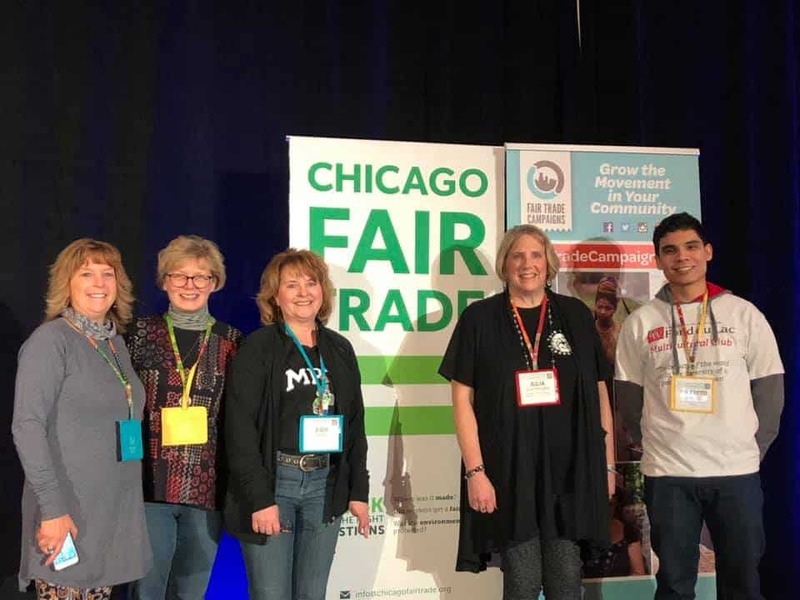 In 2015 MPTC earned the designation (and distinction) of becoming the first Fair Trade Technical College in America thanks, in large part, to the work and determination of Anne Lemke, MPTC Experiential Learning Coordinator. I was inspired to work toward a Diversity Certificate by Anne’s commitment and all of the Fair Trade Principles, in particular the 10th Fair Trade Principle of Respecting the Environment, incorporating our disposable containers. All of these thoughts churned in my brain so finally I made the move! I said to the instructors, “We’re going to make a change in our packaging.” I started ordering paper (recyclable and compostable) take-out containers instead of the plastic, hinged containers. I ordered paper bags to carry items home versus the plastic “Thank You” bags that are not compostable. I verified that the plastic containers that we use are microwave oven safe. Along the way I’ve realized a willingness by staff and the public to get on board with the changes. In addition, there’s been a cost savings to the department. We have seen a 15% drop in the money spent on these items. The money saved goes toward needed supplies for our students and instructors and all because of the Fair Trade Principle of Respecting the Environment! I hope that we all consider, share, and show up when it comes to choices as they affect our environment. We don’t have to start a movement but we can all take and learn little bits of information to participate in respecting each other and our world. Please take a look at the websites that provide area recycling programs and Fair Trade information. Come to our displays at each campus cafeteria between 11 a.m. and 1 p.m. Beaver Dam – April 8, West Bend – April 15 and Fond du Lac – April 22nd – EARTH DAY! Be Inspired!